Three out of four members of the legendary Booty CAAll (Albiol, Arbeloa, Pipita, Calleti) posed for a shot on the Napoli Instagram. I miss these guys! But I know that they are well loved and that Napoli fan extraordinaire Maria Rosario is taking very good care of them, which is comforting. Eye Patch Pipa, Dancing Santa Calleti, Marek Hamsik As The Virgin Mary?! Oh how I miss you and your atomic powered shelf booty! But I know that watishista/Napoli fan extraordinaire Maria Rosaria and her compatriots take good, loving care of you! Feliz cumpleaños Pipa! 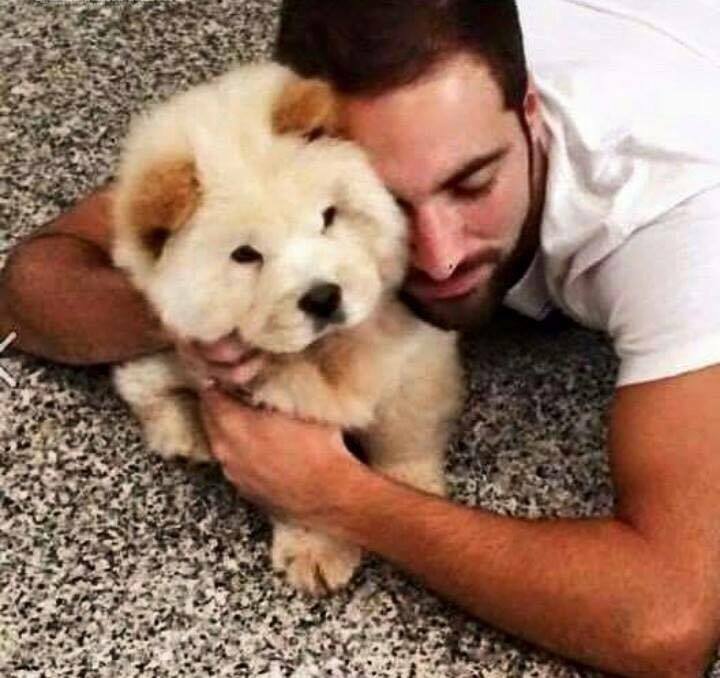 Tags: ballon, Dries Mertens, Gonzalo Higuain, He's A Model & He's Looking Good I'd Like To Take Him Home It's Understood, José María Callejón, Juventus, Napoli, Napoli Calendar, Pepe Reina, Pipita, Puppies! Pipita In An Eye Patch? Maggio As The Mad Hatter? Must Be The SSC Napoli 2016 Calendar.